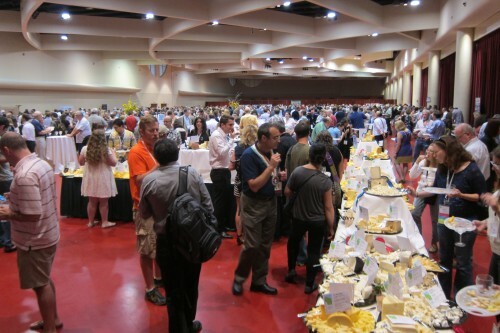 Early in the Festival, before the public was allowed to join the conference attendees, the Monona Terrace ballroom is filling up. 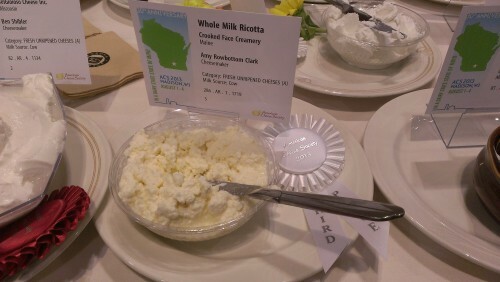 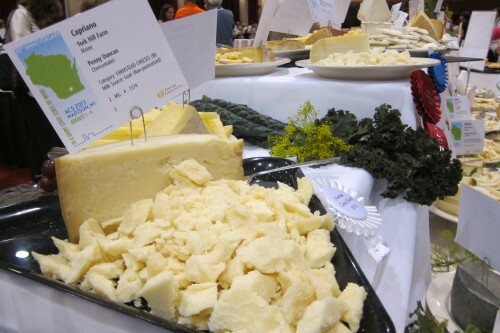 York Hill Farm’s award winning Capriano in the Farmstead Cheese category. 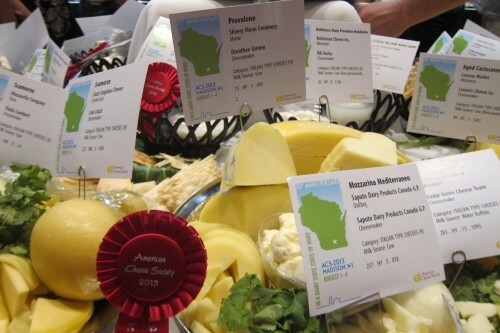 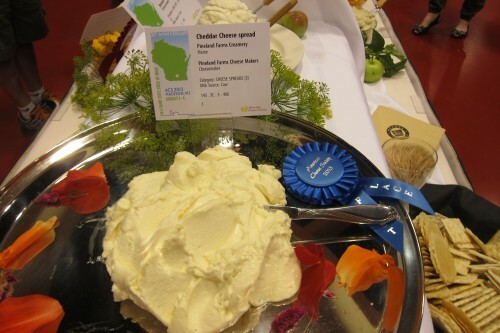 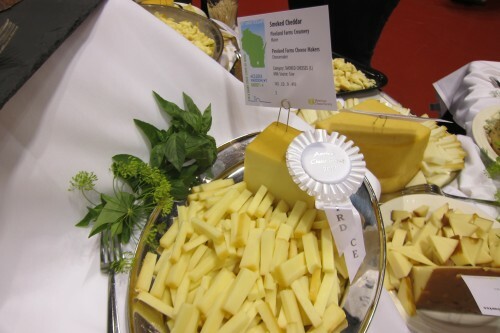 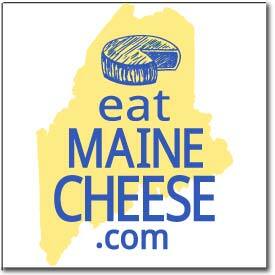 Posted in Events, Guild, News and tagged ACS, Awards, Festival of Cheese.